Through the generosity of our donors, the OAHS is accumulating a research library that is open for public use. 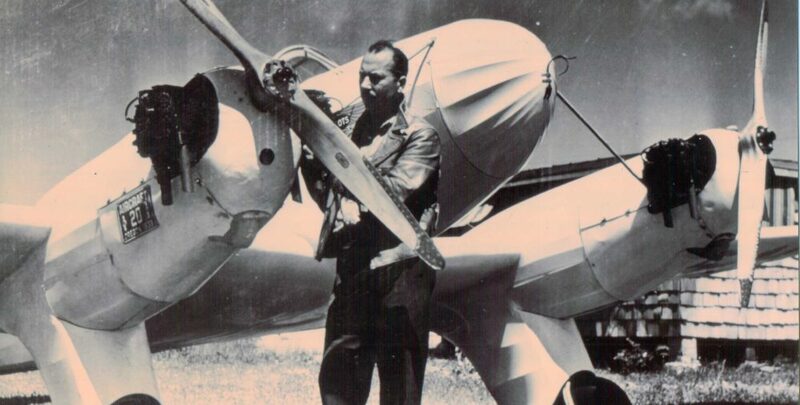 Our resource library contains books, videos, and magazines related to aviation in general and historic aviation in particular. Archived materials such as photos, newspaper articles, oral histories, letters, and other data are also available for examination and research at the History Center. We are happy to help you find the information here at the History Center, but we cannot allow materials to be checked out. You can read our Collections Mgmt Policy here, and if you are thinking of donating anything to the OAHS, we encourage you to read the policy before bringing your collection to us. We understand that every collection has personal and sentimental value; however, the historic or archival value of the collection may not be in keeping with our mission. If that is the case, we will do our best to suggest other venues that might better serve your needs. We do ask that you make arrangements in advance to bring your collection to the History Center in order that someone will be on hand to talk you through the process. Please see the lists below for a basic overview of the library. Feel free to contact us with any research requests for information we may have in our archives… you never know what might be there!